In December, the number of properties that received a foreclosure filing in Montgomery, AL was 3% lower than the previous month and 35% higher than the same time last year, according to RealtyTrac.com. 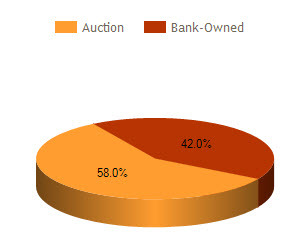 Auctions accounted for 58.0% of foreclosure activity in December 2013 and Bank-owned properties accounted for 42.0%. The number of Bank-Owned properties increased 163.2% compared to the previous month and dropped 27.5% from the previous year in December 2013. 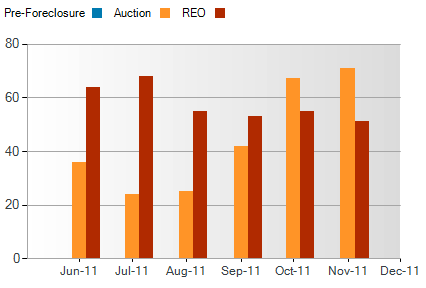 The number of Auctions decreased 33.7% compared to the previous month and increased 263.2% from the previous year. 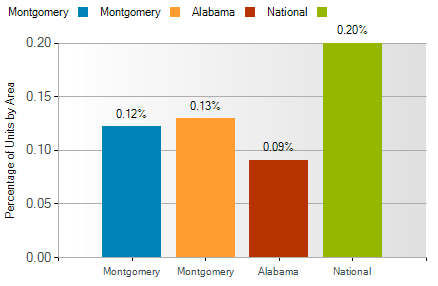 Montgomery AL foreclosure activity was 0.04% above national statistics, 0.07% higher than Alabama and 0.01% higher than Montgomery County statistics in December 2013. There were 859 Montgomery AL foreclosure homes for sale with 1 in every 796 housing units receiving a foreclosure filing in November 2011. The average selling price of a Montgomery AL home was $102,519 and the average foreclosure selling price was $76,367, a $26,152 savings, according to RealtyTrac.com. 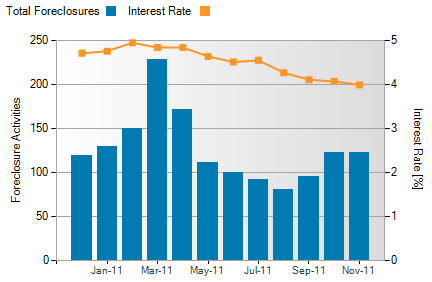 Montgomery interest rates averaged 3.99% in November while the number of foreclosed homes remained the same at 22. 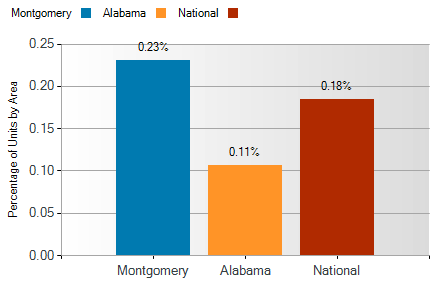 Montgomery AL foreclosure activity was 0.04% lower than national statistics, 0.06% higher than Alabama and 0.01% higher than Montgomery County statistics for the month of November. The number of Bank-Owned properties decreased from 55 homes in October to 51 in November. 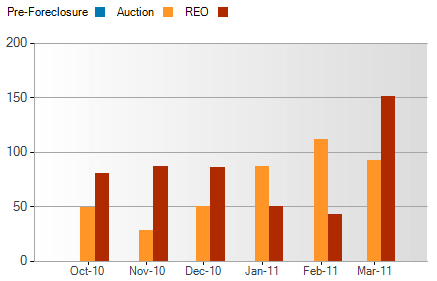 The number of Auctions increased from 67 to 71. There is a 6-month rising trend. 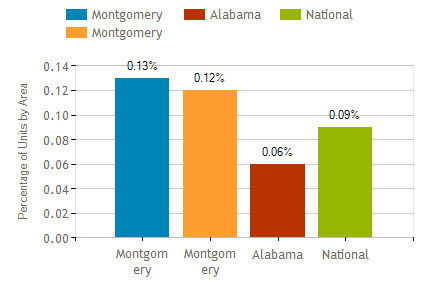 There were 1,420 Montgomery AL foreclosure homes for sale with 243 new foreclosures in March 2011. The average selling price of a Montgomery AL home was $136,478 and the average foreclosure selling price was $101,691 a $34,788 savings, according to RealtyTrac.com. 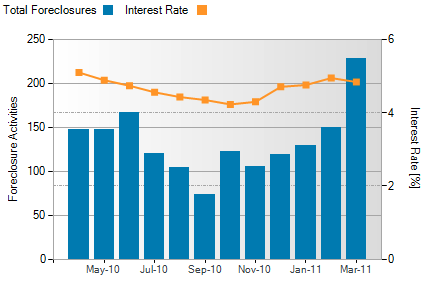 Montgomery interest rates averaged 4.84% in March while the number of foreclosed homes increased from 150 in February to 228 in March. Alabama statistics for the month of March. The number of Bank-Owned properties increased from 43 homes in February to 151 in March. 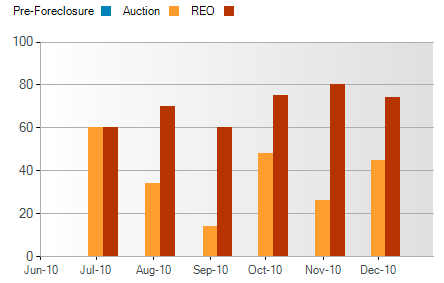 The number of Auctions decreased from 112 to 92. There is a 6-month rising trend. 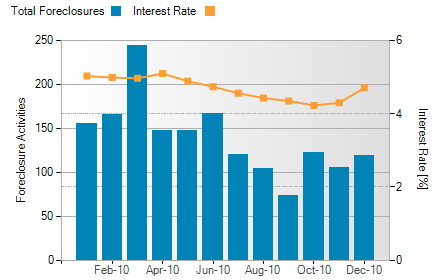 There were 1,250 Montgomery foreclosure homes for sale with 119 new foreclosures in December 20100. The average selling price of a Montgomery home was $144,257 and the average foreclosure selling price was $84,812, a $59,445 savings, according to RealtyTrac.com. Montgomery interest rates averaged 4.71% in December while the number of foreclosed homes increased from 106 in November to 119 in December. 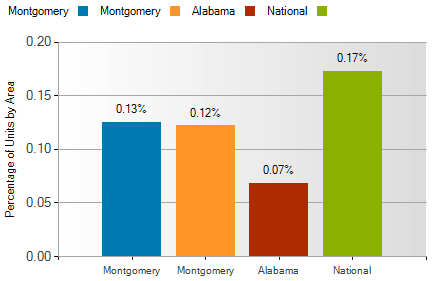 Alabama statistics, and 0.01% lower than Montgomery County for the month of December. 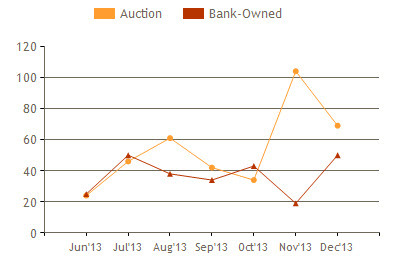 The number of Bank-Owned properties decreased from 80 homes in November to 72 in Dec. The number of Auctions increased from 26 to 45. There is a 6-month rising trend. As the foreclosure saga continues, the situation becomes more and more complex, compounded in part by revelations of additional irregularities and by the outcry for congressional intervention. Obviously, the current snarl of accusations, litigation, and investigations is having a negative effect on Montgomery real estate. Although the number of foreclosures continue to rise, the market for such homes has stalled, with many houses being removed from the selling market. In addition, would-be buyers of short sales and foreclosed properties are hesitant to purchase Montgomery real estate which might have dubious or incomplete documentation, thus decreasing the number of loan applications being received by lenders. Recent buyers of those types of properties are also affected, as they are often uncertain that they have a clear title to their newly purchased real estate. Their only recourse at this point is to go to another title company and request a title insurance quote. So what is being done to resolve these problems? Recently the attorneys general of all fifty states agreed to conduct a serious joint investigation of the scandal. In addition to trying to reform the foreclosure system, they also have a goal of forcing banks and lenders to institute widespread loan modifications to help beleaguered homeowners. They intend to negotiate with lenders to create a nationwide fund to compensate borrowers who can prove they lost their home in an improper foreclosure, and they hope to force lenders to dedicate more funds to modifying the loans of homeowners who have missed payments and to bar those lenders from foreclosing while such modifications are being negotiated. In addition, the Congressional Oversight Panel has now entered the foray, echoing concerns of consumer advocates and financial analysts, as has the Senate Banking Committee, chaired by Senator Chris Dodd. The latter body will hold hearings on the matter and is urging all parties involved to work together to find a solution for the housing crisis without delay. And last, but certainly not least, impacted homeowners have begun to fight back in earnest. They are filing lawsuits which accuse lenders of failing to properly vet documents, foreclosing on homes already in a modification program, and a myriad of other unjustified and even illegal actions. And while these suits may provide necessary recourse for the injured parties, they will also delay those foreclosures which are actually justified. 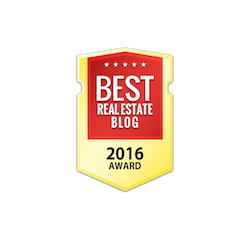 Identify foreclosure properties: First, check with a REALTOR who is familiar with such offerings in the Montgomery real estate market. Then ask your bank about any holdings they may have. A third source is the web. Simply enter REO’s and the name of a specific lender, such as Bank of America, Citibank, Chase, etc. Other available sites charge between $20.00 and $50.00 per month to search foreclosures on a continuing basis for potential buyers (see www.BankHomesDirect.com or www.RealtyTrac.com ). 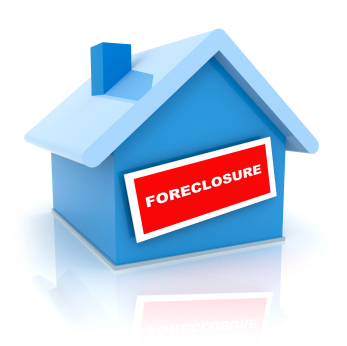 Learn more about Montgomery real estate and foreclosures. The number of people experiencing their Montgomery home entering foreclosure is steadily increasing. 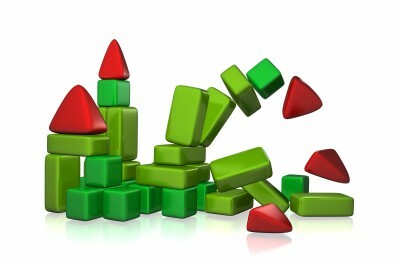 Also increasing, is the number of bargains just waiting for home buyers to make a move. In RealtyTrac's April 2009 U.S. Foreclosure Market ReportTM they found that default notices, auction sale notices and bank repossessions were reported on 342,038 properties during the month of April alone. The increasing numbers have contributed to the thirty two percent increase since last year's April 2008 report. The report also showed one in every three hundred and seventy four homes received a foreclosure filing in April. These statistics prove foreclosure to be a growing threat to home owners. On the other hand, the foreclosure situation is benefiting people looking to purchase real estate in this buyer's market. The amount of foreclosure properties on the market opens the door to opportunity for buyers. One way for buyers to take advantage of the opportunity to purchase a foreclosed Montgomery home is through an auction. It is important for people, especially first timers, to become educated on how to buy a home at a foreclosure auction. The first place to start would be to look up general information about the process on the internet. Then, it might be a good idea to contact a real estate agent or real estate attorney for professional help and advising. Auctions can be organized in public places or held at local courthouses. It is best to avoid auctions held at courthouses because professional investors are common competitors and there is not much, if any, time to research the physical condition and financial background of the property being auctioned. Instead, find foreclosure auction notices in the local newspaper, online, or by contacting a city official for upcoming auction dates. It is important for buyers to research the property before deciding if they will bid on it. Prior to determining your bid gather some important information about to property such as, the estimated market value, outstanding loan balances, property liens, ownership history, title information, and calculate possible monthly expenses as the future homeowner. Once a little research is done on the property, enough knowledge will be available to determine the appropriate bid. Thoroughly looking farther in to the property can maximize your chances of getting a good bargain. There are also other options for foreclosure buyers to consider. Today, most foreclosure properties have large or multiple mortgages. This takes away from the likelihood of getting a bargain at an auction because banks will ask for bids that are more than the actual value of the property. The first alternative is to buy the property before it goes to auction, which is called a pre-foreclosure. To do this check the city records to find foreclosure properties. Then, contact the owners by writing a letter of interest. Follow up with a phone call and hope they are willing to accept an offer. Another route is to wait to see if the property sells at the auction. If the property does not see it will be put on the market by the bank it is owned by. In this case you will be able to buy the house just like it was regular real estate. Another benefit to this option is the ability to conduct a home inspection and get a mortgage. Remember, when considering the purchase of a Montgomery home through an auction make sure plenty of research is done to maximize the potential of getting a good deal. Also keep in mind that if the odds are not looking good for the auction there are always other paths to take. Learn more about buying a foreclosed home by visiting HatTeam.com. 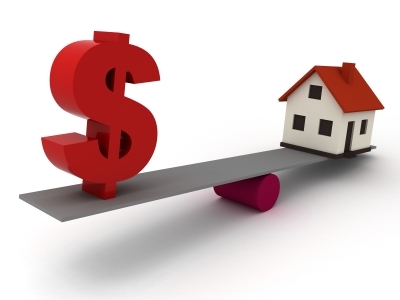 Are you or someone you know behind on your mortgage payment? You may be able to avoid foreclosure with a short sale. Give me a call for a private consultation.